Would you like to increase your earnings by delivering Tours for Visit London Taxi Tours? We have a great small team of Taxi Tour Guides here at Visit London Taxi Tours. However, the business is growing every month and demand for taxi tours is high. 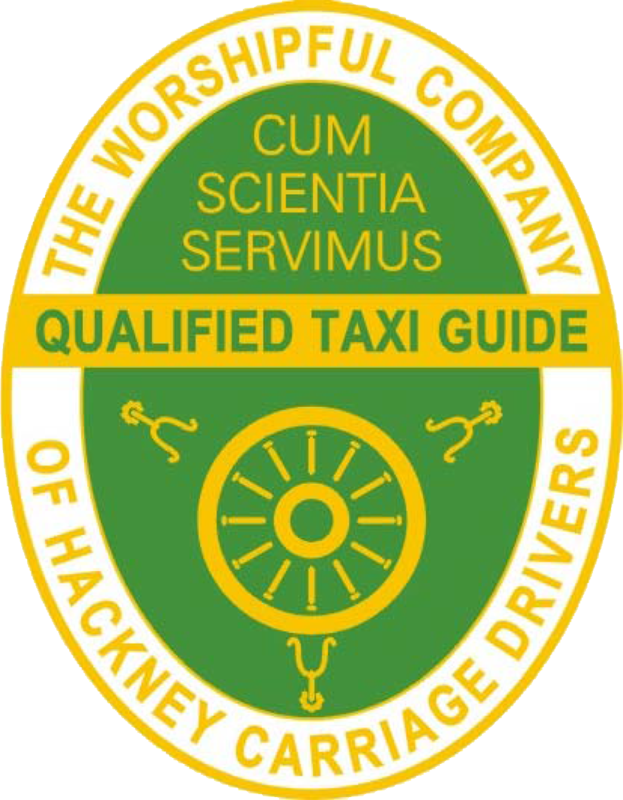 So we need more Taxi Tour Guides to add to our core team and even more to help us cope with the extremely busy tourist seasons. Would you like to deliver London tours for us as a subcontractor and provide an excellent customer experience for our tour guests? You may already be delivering Tours independently, why not let us pass you on work when you’re available and we are busy? · Good and engaging story telling. · Willingness to learn London Tours designed by us. We pay a generous hourly rate and a premium rate for experience/second language/guide qualifications and so on. This means you can expect to earn a minimum of £32.00 per hour and up to £40.00 per hour working with us. And of course all tips are yours to keep! Email Chery at: Cheryl@visitlondontaxitours.com for an informal discussion or simply fill out the form below. We look forward to hearing from you.